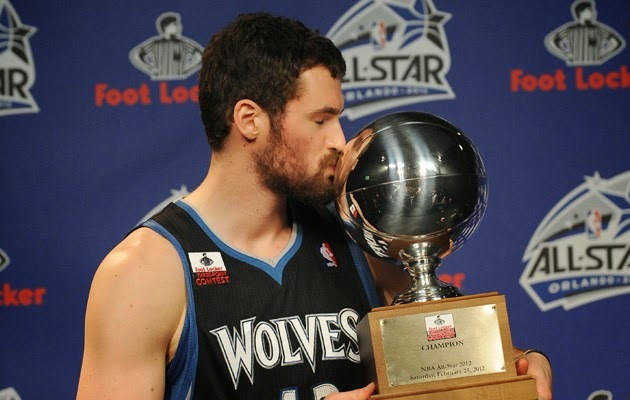 NBA and basketball diehards will surely go frenzy to know NBA All-Star and Minnesota Timberwolves power forward Kevin Love is set to visit Manila on June 21 for the Master Game Face All-Star Challenge at the Smart Araneta Coliseum—as announced last Saturday, June 7. 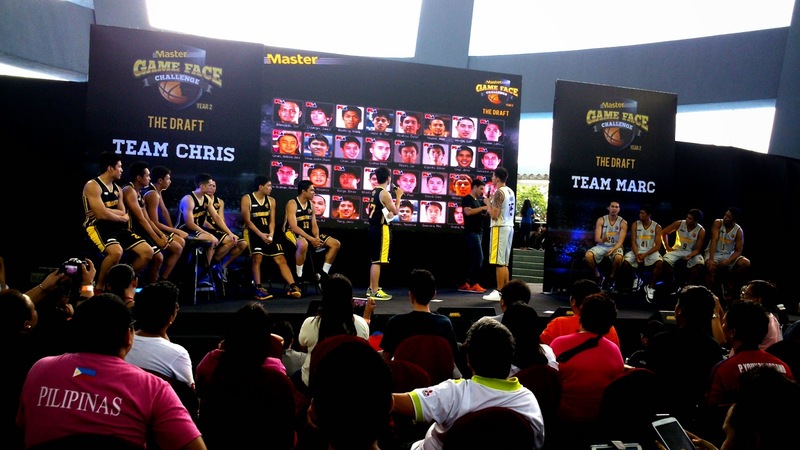 The big announcement happened during the drafting of additional players for the competing teams of Chris Tiu and Marc Pingris at the Music Hall, SM Mall of Asia. 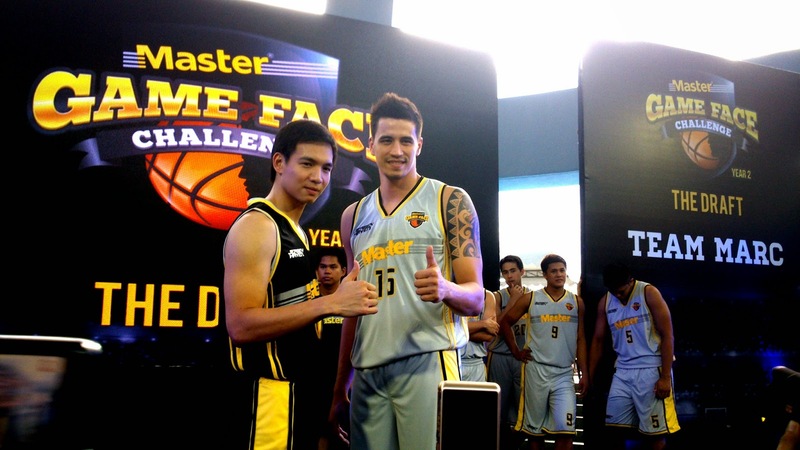 Now on it's second year, the Master Game Face Challenge will feature a basketball match between some of the best PBA, UAAP, and NCAA hard court starts in the country. 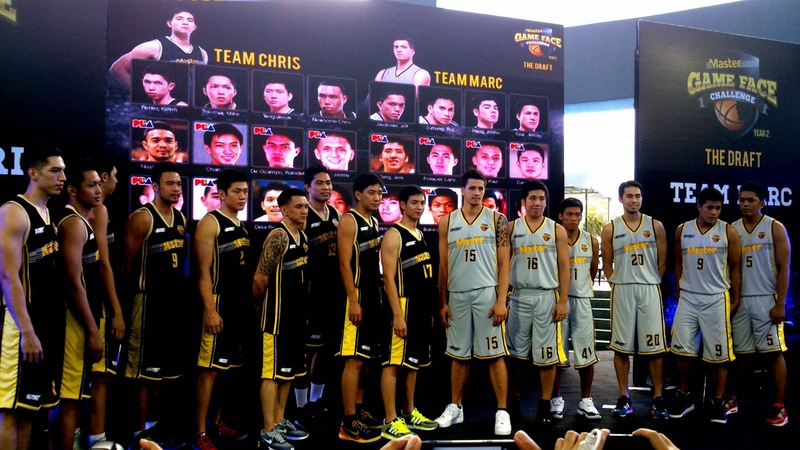 A draft for the top 12 players, who were voted online for 6 weeks by fans and basketball diehards, was held to officially complete the pool of players under Team Marc and Team Chris. From a pool of 30 PBA players, Chris Tiu selected Ranidel de Ocampo. Jeff Chan, Mike Cortez, Jimmy Alapag, Cliff Hodge, and Alex Nuyles to complete and join the pre-selected players of UAAP and NCAA stars' Jeron Teng, Chris Newsome, Kevin Ferrer, Mike Tolomia, Rome dela Rosa, Mark Cruz, and Zach Nicolas for Team Chris. Marc Pingris, on the other hand, chose Jeric Teng, Gary David, Mark Barroca, Larry Fonacier, Jared Dillinger, and Paul Artadi to even strengthen his already stand-out players of Andre Paras, Jeoffrey Javillonar, Jericho Cruz, Poi Sumang, Baser Amer, Kevin Racal, and Josan Nimes. 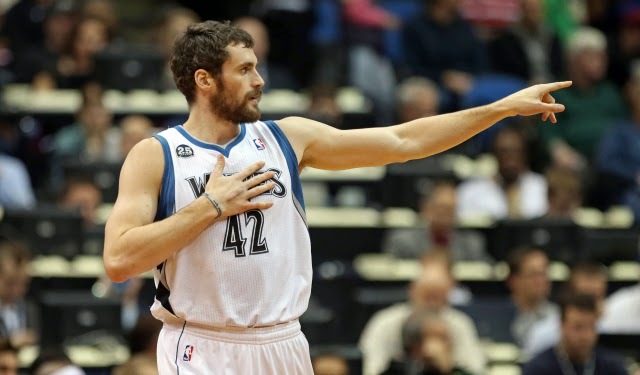 Aside from the highly-anticipated game, Master Philippines also promises he fans an equally thrilling halftime show by the 6'10" power forward, NBA superstar Kevin Love. "We are excited to bring three-time NBA All-Star player Kevin Love in Manila to see him put his Master game face on and electrify Pinoy basketball fans with his skills and signature moves, elevating Master Game Face to an even higher level this 2014," said Jonathan Pua, Unilever Male Grooming Brand Manager. 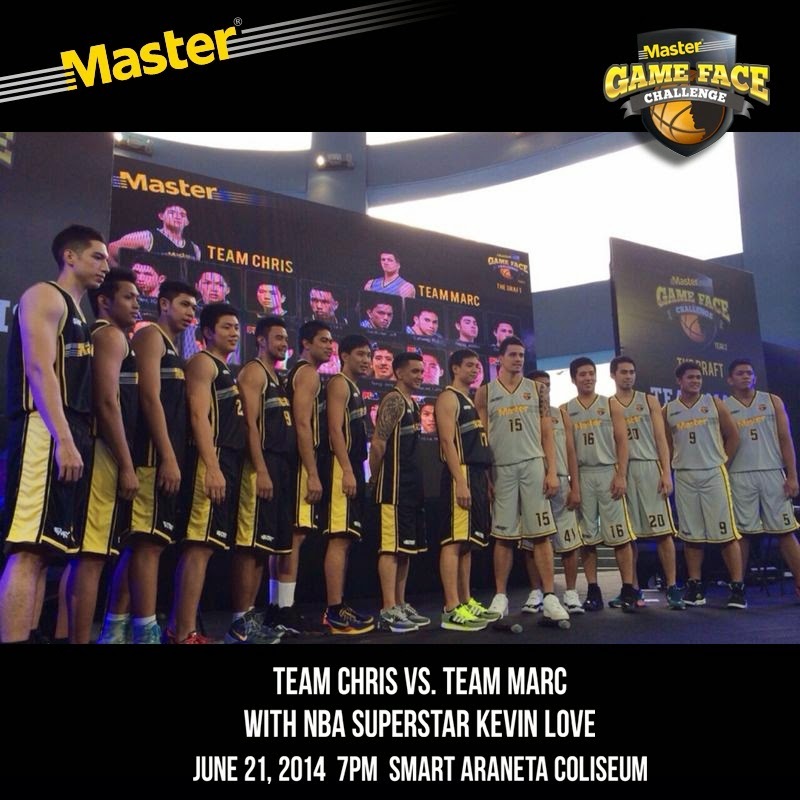 Tickets for the Master Game Face All-Star Challenge Game on June 21 are available at Ticketnet outlets, online at www.ticketnet.com, or you may call 911-5555.
for the latest updates, events, promos and contests. This is going to be a good game! I'm sure a lot of fans are happy about it. It is too bad I was not able to watch this game. Kevin Love is a good player.